The beautiful countryside of Somerset offers rolling hills as far as the eye can see and is awash with quaint towns and villages full of history and heritage. Our five day break takes us into the heart of Somerset as we stay in the pretty town of Street, home of the famous Clarks Shoes family, factory and museum. The factory is no longer there but you will find the excellent Clarks Outlet Village filled with various shops and eateries a great place to relax and browse. 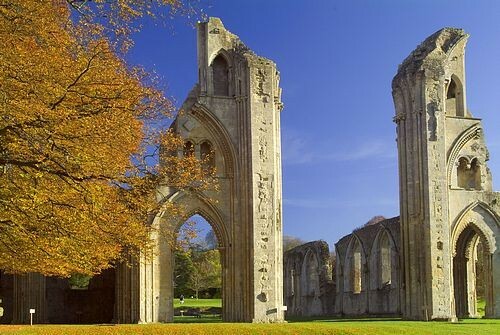 Your holiday will also include visits to beautiful Bath, England's smallest city - Wells, mythical Glastonbury where we enjoy a guided tour of the Abbey. Sister hotel to the popular Durrant House Hotel in Bideford we are pleased to offer the excellent Wessex Hotel in the lovely picturesque town of Street. Bedrooms offer modern amenities including en-suite bathroom, telephone, TV and tea-coffee making facilities. Dinner is served in the King Arthur restaurant and offers a varied menu to suit all tastes. A lift serves all floors. Excursion 1 We set off this morning to Wells. This lovely city offers something for everyone and for those bargain hunters today - Wednesday is Market Day. Not into shopping - then explore the lovely cathedral and Vicars Close - the oldest continuously inhabited medieval street in Europe. 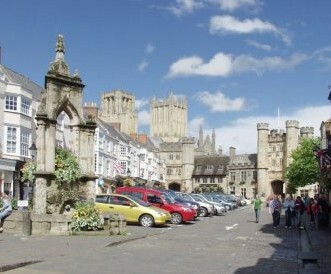 Mid-afternoon we head to Glastonbury for a tour of the Abbey and a little free time. 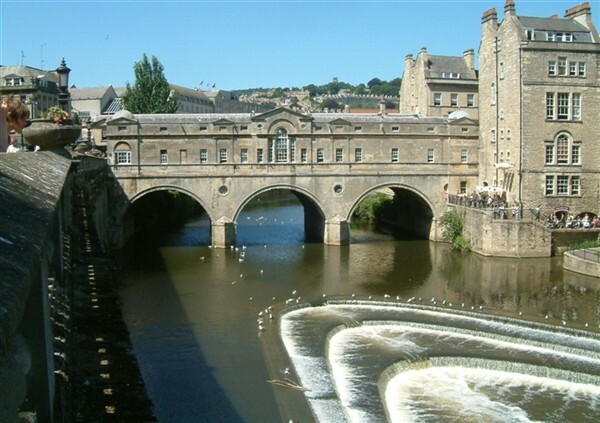 Excursion 2 Beautiful Bath is today's destination. 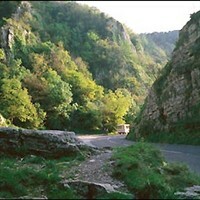 It is a unique city and its hot springs, Roman Baths, splendid Abbey and Georgian stone crescents have attracted visitors for centuries.